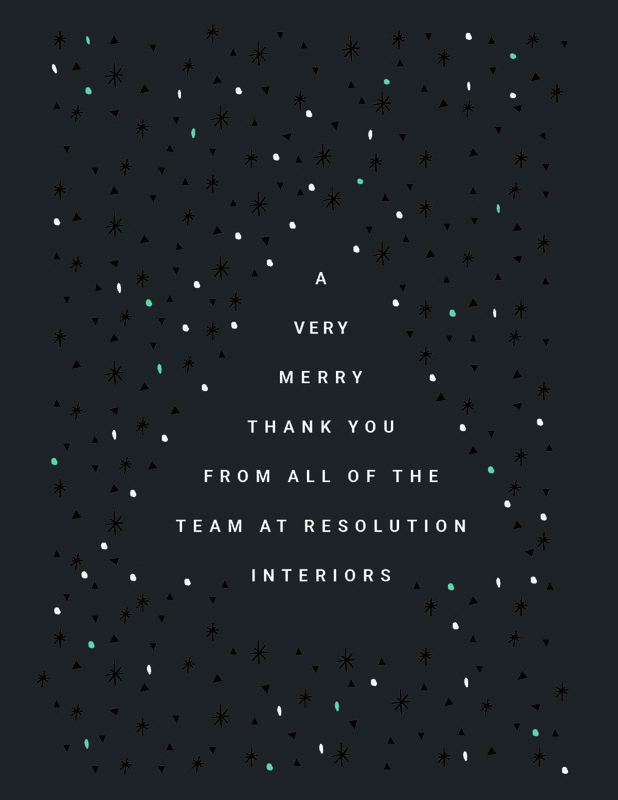 Resolution Interiors offices are closed from Friday 21st December at 5.30pm, to Wednesday 2nd January 2019 at 9am. 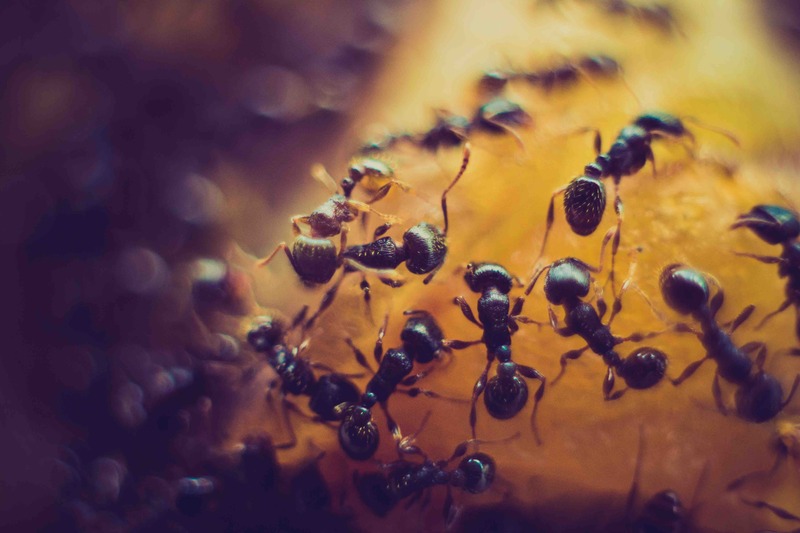 Whilst we hope that operations proceed without any emergencies, please refer to the following contacts should an incident occur: Alicia Thresh: 07715 209033; Amelia Whitcombe: 07952 875187; Jason Ledingham: 07966 209018 and Paul Bissell: 07725352284. Wishing you a wonderful Christmas and a very happy New Year, from all the team!